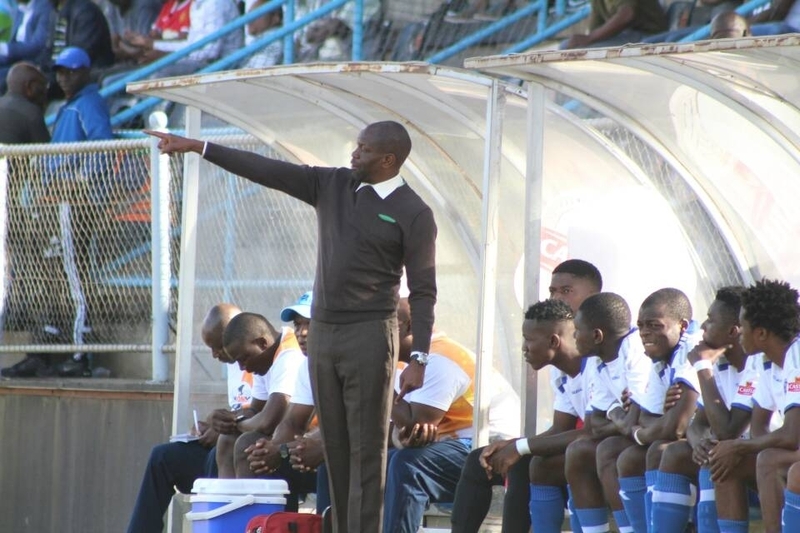 Dynamos coach Lloyd Mutasa has expressed his disappointment with how the referee handled their game against Shabanie Mine on Sunday. The Glamour Boys played to a 2-2 draw, but Mutasa felt the home team’s first goal from the spot came as result of bad officiating. The coach believes Nigel Papias dived when he received a challenge inside the box. Speaking to the club’s media after the game, Mutasa said: “It’s a pity some of these matches are not televised, and some people get off scot-free. “Each time you say something about the referee you get fined. The coach also described the pitch as unfavourable which affected his game plan. “Even the playing field was not even, we know each time we come here, we don’t expect everything to go in our favour, but we lacked the character and zeal to understand we are playing away from home,” he added. Meanwhile, it has been 12 years now since the Harare Giants last beat Shabanie Mine at Maglas Stadium.